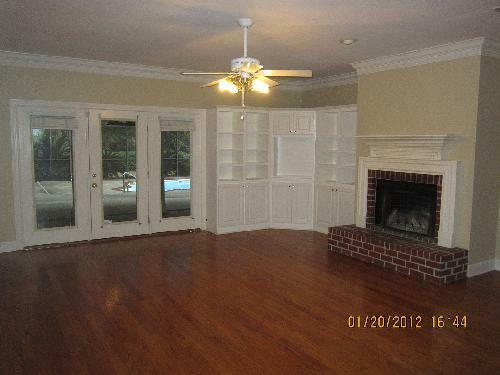 Entrance Way with Storm Door, Foyer has Porcelain Tile Floor and a Coat Closet***Living Room has a Brick Wood Burning Fireplace with Mantle, 12 Foot Hearth,18 Ft Cathedral Ceilings, Ceiling Fan, Dimmer Light Switch***Formal Dining Room has Recessed Ceiling with Crown Molding and Chair Railing***Kitchen has Stainless Steel Appliances which include Built in Microwave, Double Oven with Range, Refrigerator. 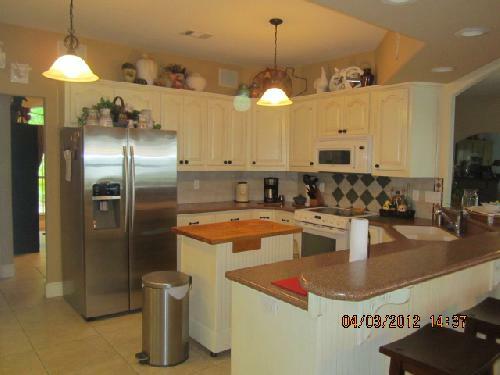 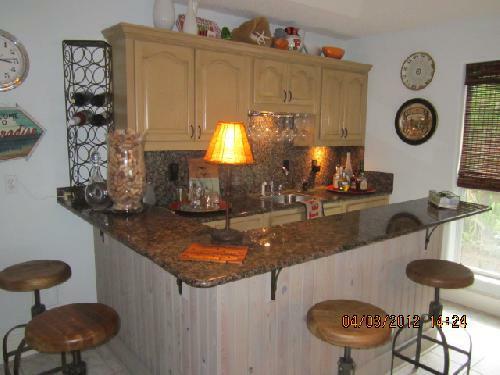 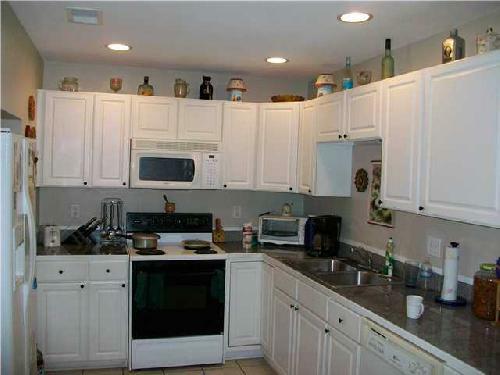 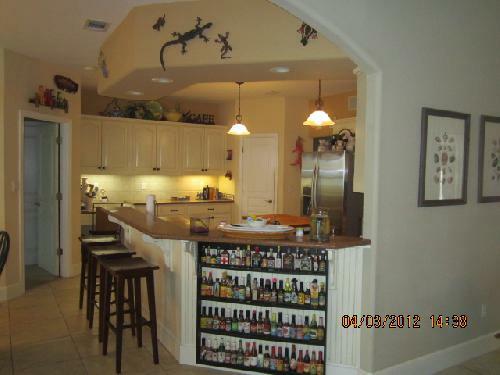 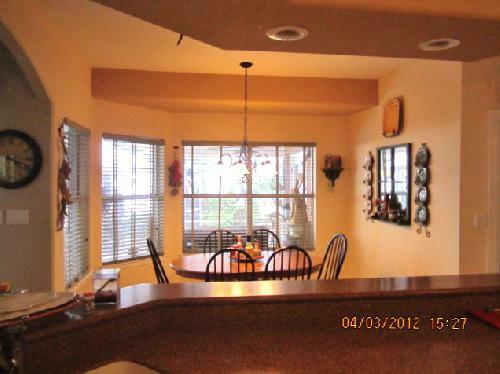 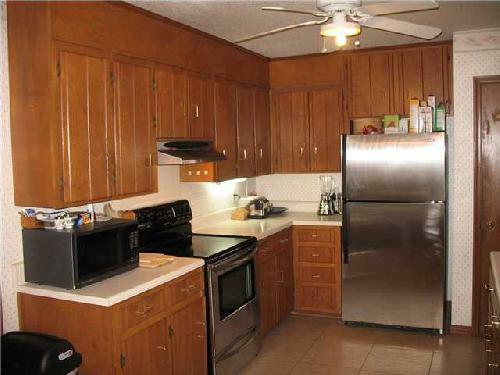 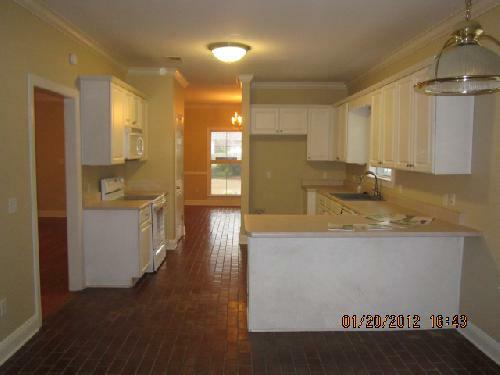 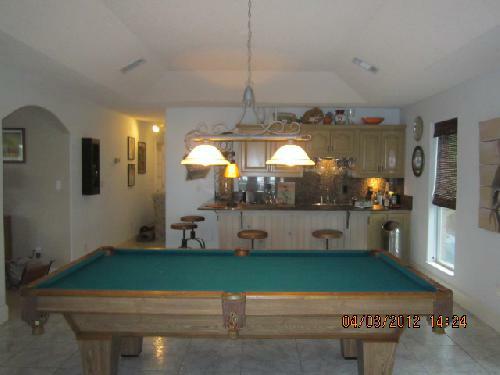 Also the Counter tops are Corian, Solid Wood Cabinets and Breakfast Nook that over looks front yard. 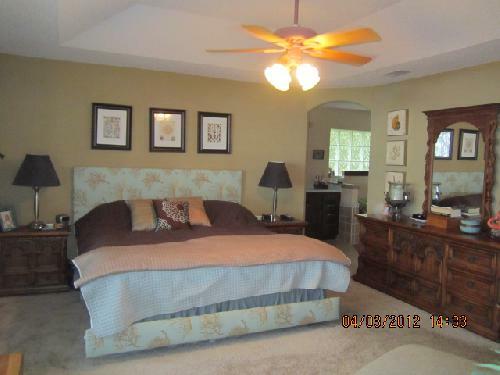 Also there is a sky light***Master Bedroom has walk in closet, Carpet, Dimmer light switch***Master Bathroom has vanity with solid cabinets and marble tub and sky light. 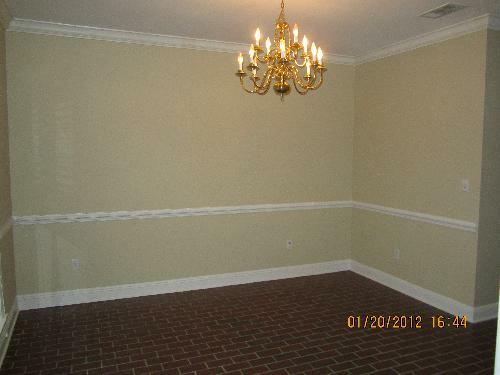 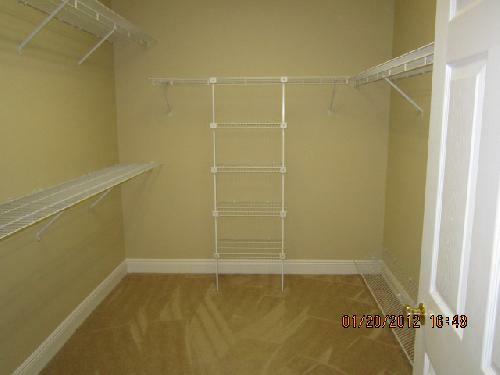 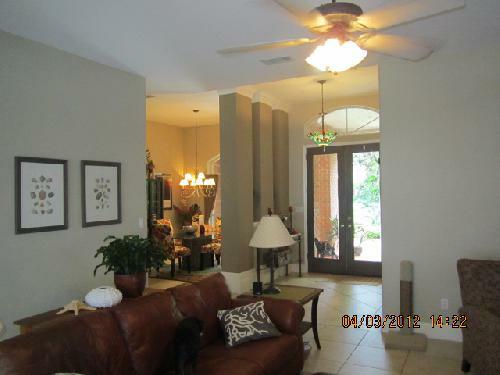 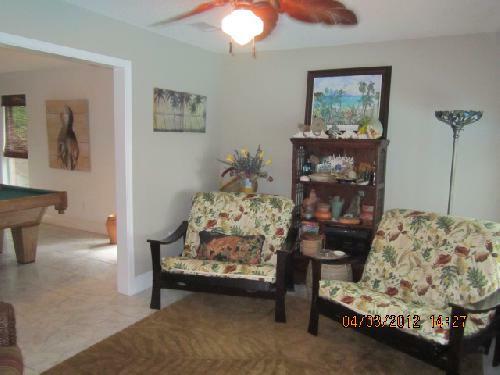 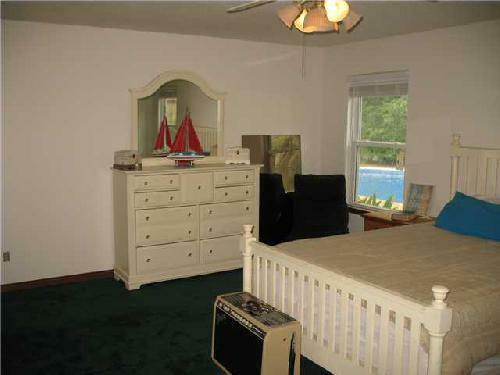 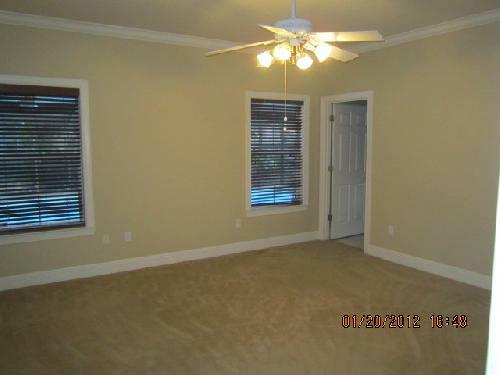 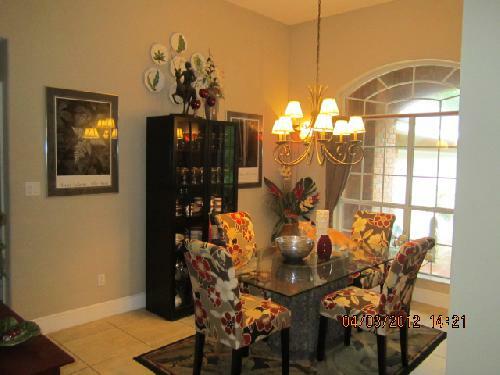 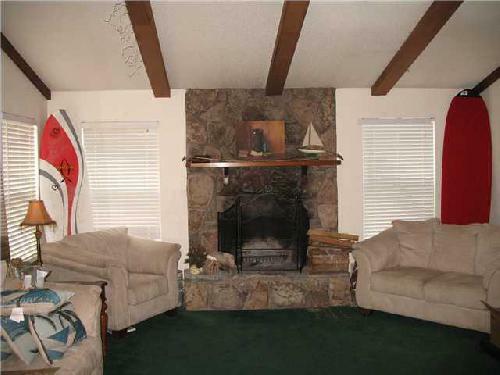 Additional bedroom has bay window, Ceramic Tile Floor, Large Closet, Ceiling Fan. 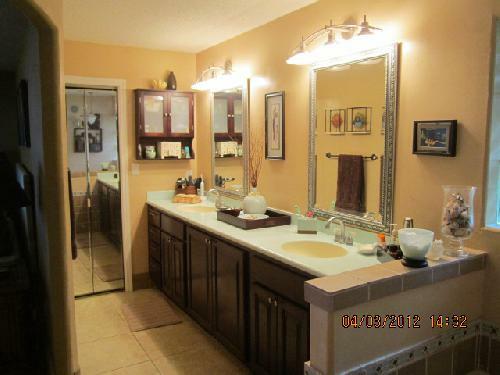 Hall bath has Tub/shower combination, Ceramic Tile Floor, Single Vanity, Solid Wood Cabinets, Marble Countertops Other nice features of this home include the Florida Room that has 2 ceiling fans, plenty of windows to look out side to the back yard, there is also ac/heat in the florida room and off of the florida room is a nice wooden sun deck. 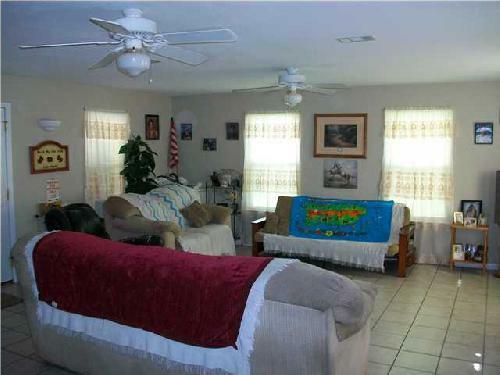 The home has a natural gas generator that services the entire home in case of an emergency, In ground sprinkler system in back yard only, 2 car garage with work bench area, a laundry room, pull down ladder for attic access, Security Light in Front and Back Yard, Custom Blinds, Privacy Fence in Back Yard. 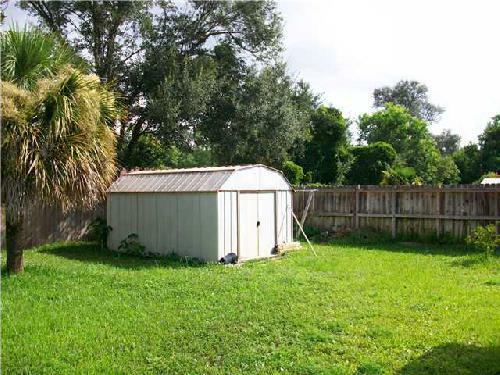 Also there is underground utilities. 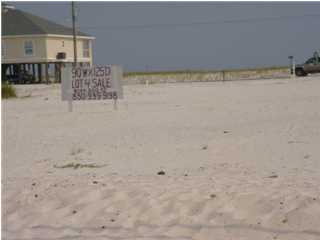 Buyer must verify lot size, square footage and lot size. 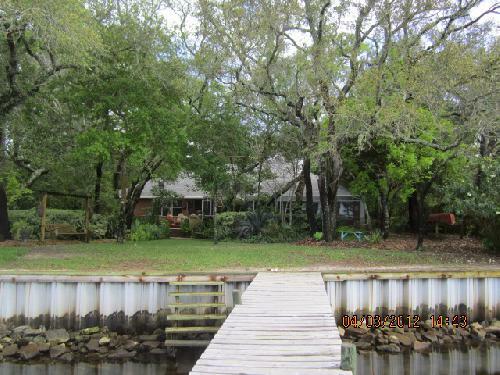 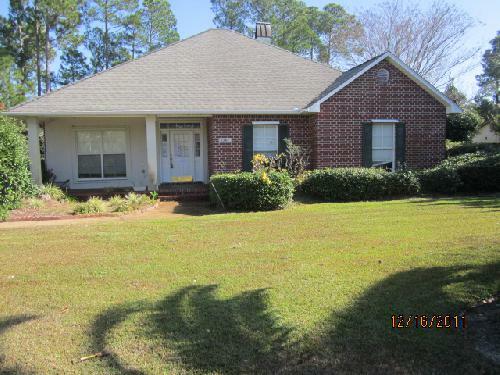 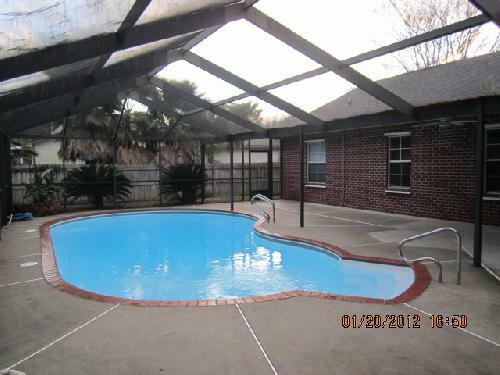 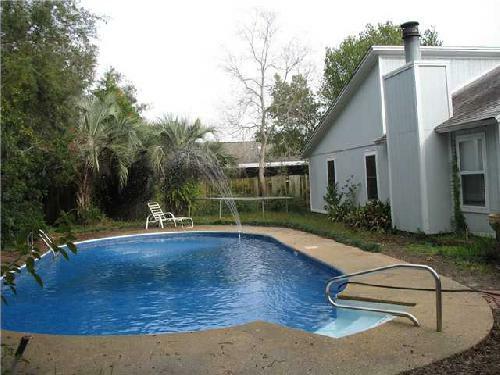 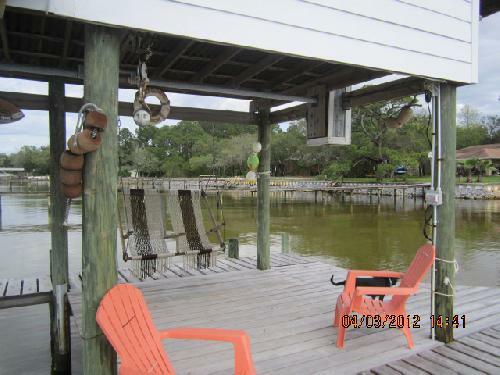 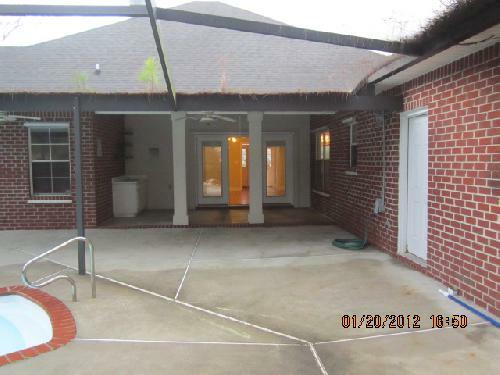 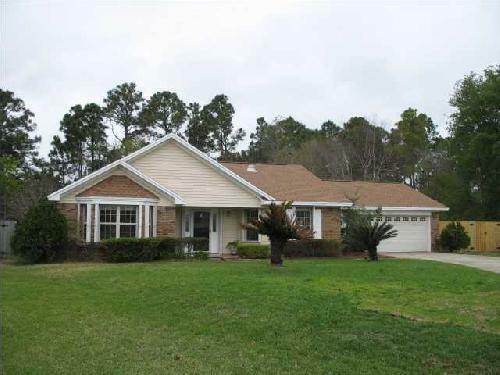 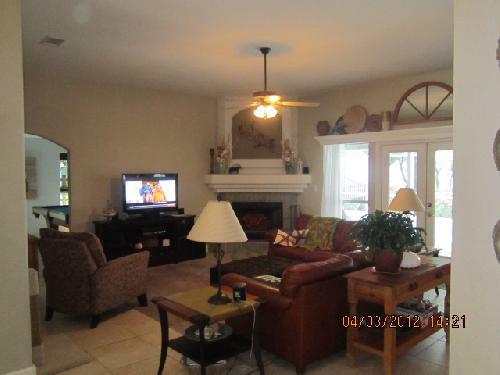 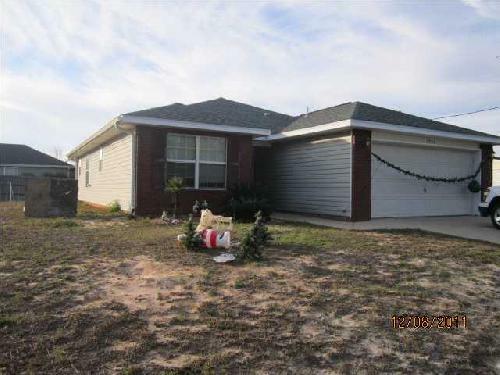 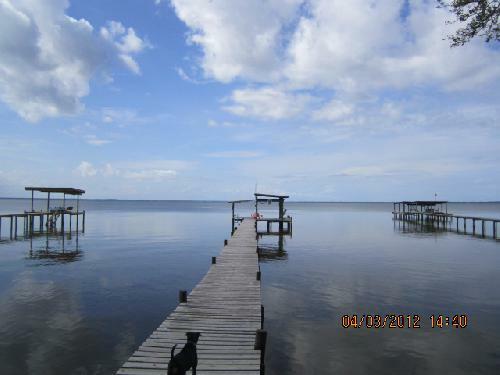 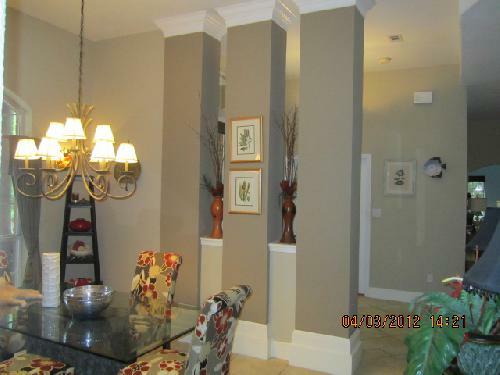 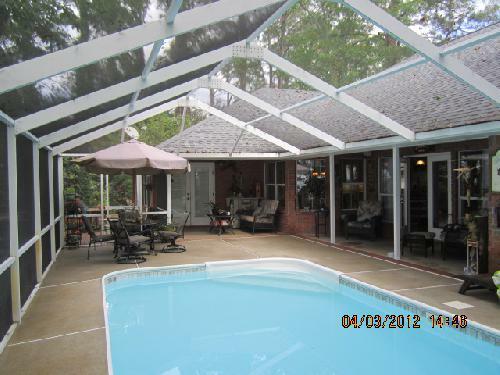 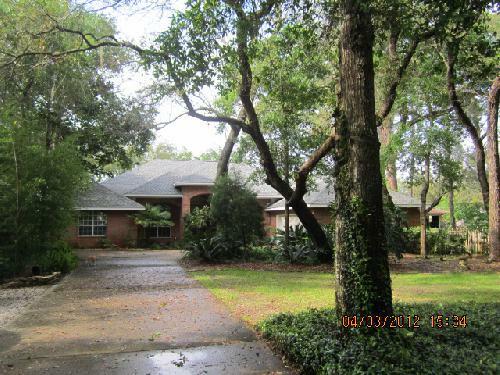 Adorable contemporary style home conveniently located between Gulf Breeze and Navarre. 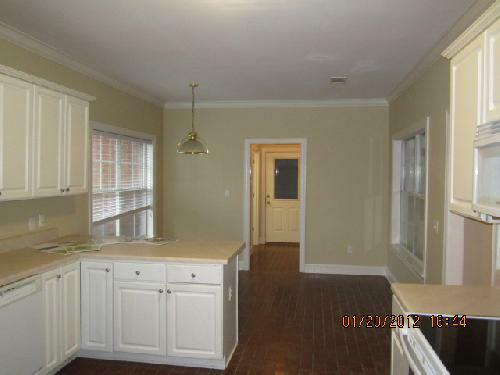 Super floor plan with nice size kitchen eating area. 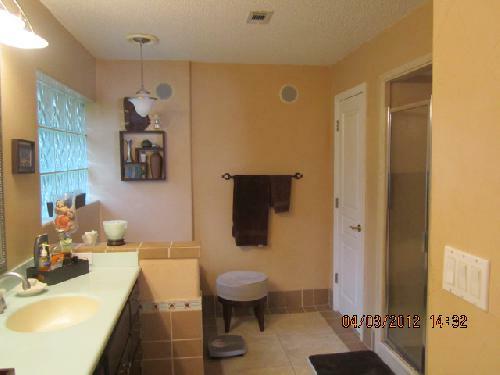 Flooring in kitchen and bath has tile. 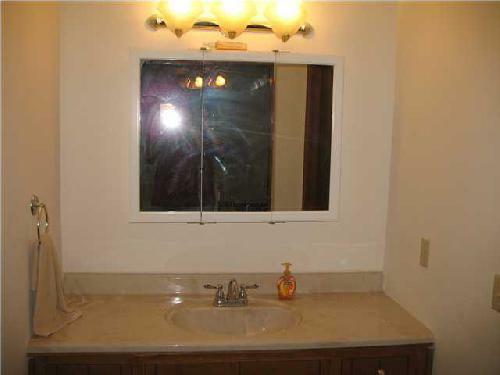 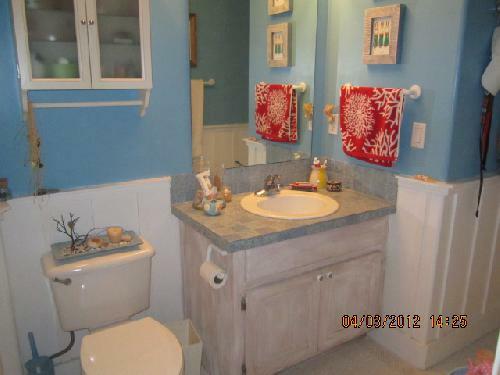 Master Bath features a double vanity and large closet. 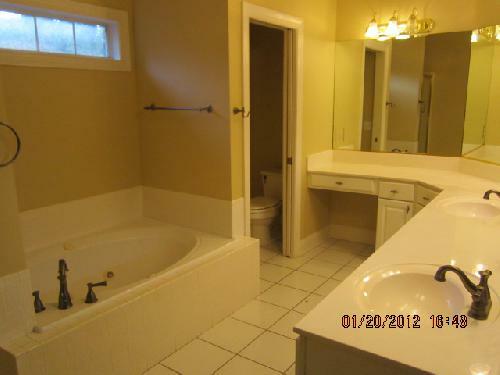 Master bath has whilpool tub with shower and walk in closet. 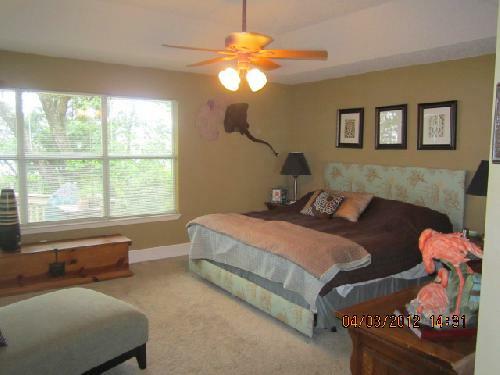 All bedrooms have lighted ceiling fans and blinds over windows. 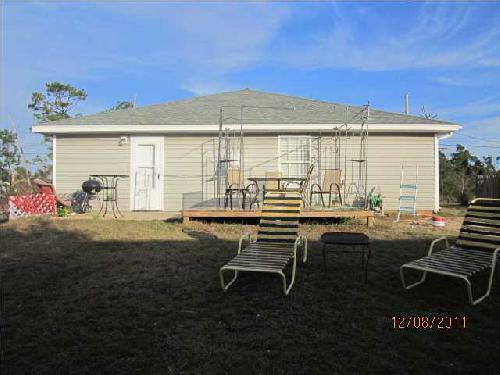 Large Open patio with wood deck. 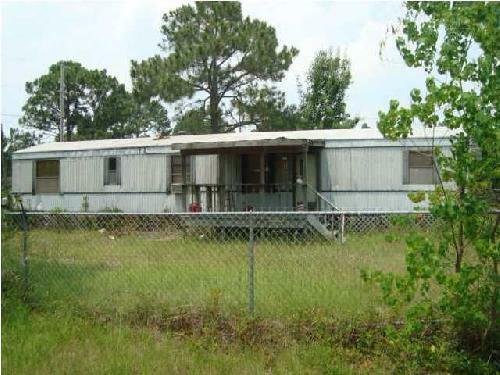 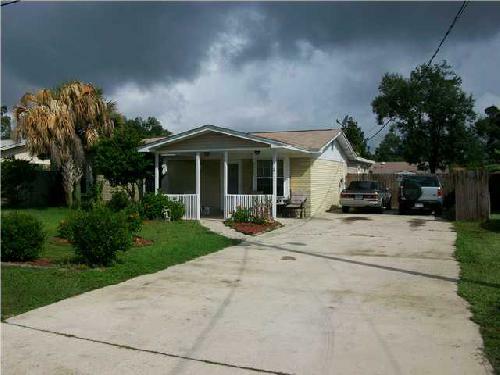 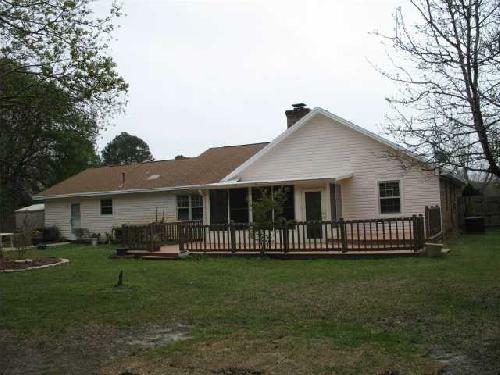 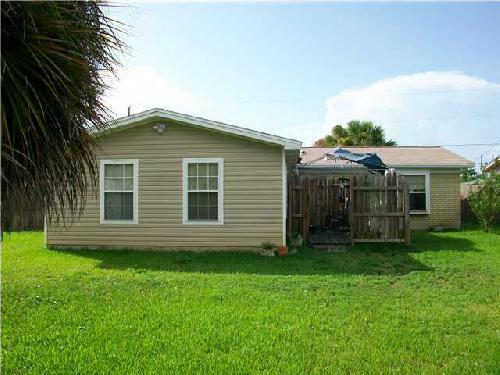 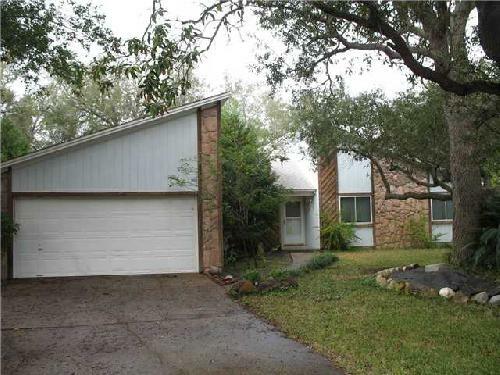 Buyer to verity lot size, square footage and school district.